Roger Cicala over a Lens Rentals, who initially brought to the D600 sensor-spot problems to the forefront, has evaluated several Nikon D610 bodies using the same testing methods. The initial conclusion is the the new shutter in the D610 has, in fact, solved the problem that plagued the D600. 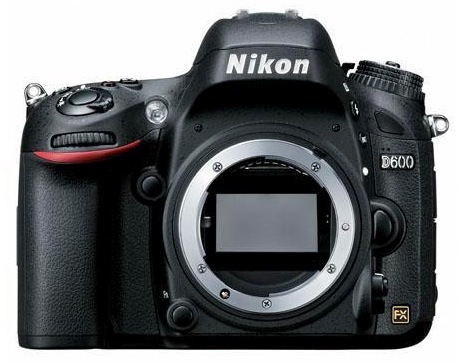 Of course, Nikon has never acknowledged a problem with the D600. 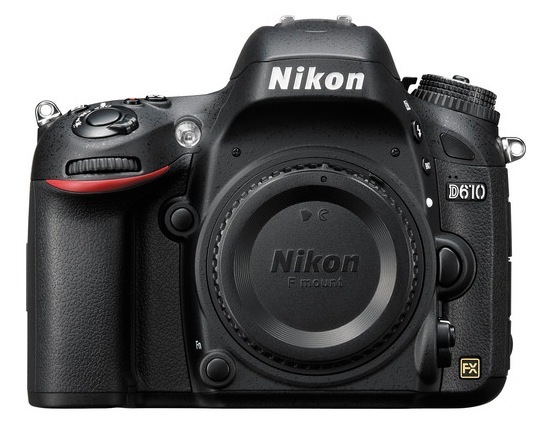 It just introduced the D610 a year later that is virtually the same camera with the new shutter mechanism. 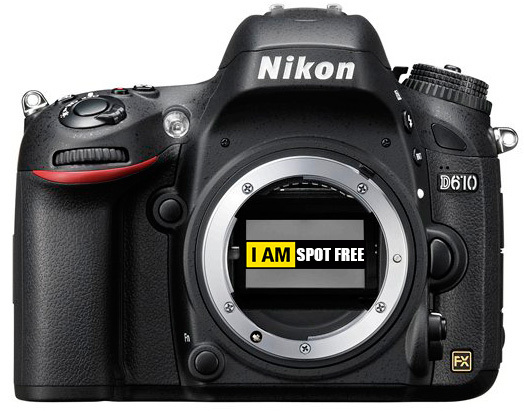 You can read Roger Cicala’s full report here at Lens Rentals.